At AFI Branding we are brave and bold. 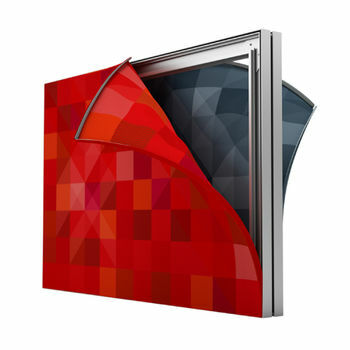 We pair outside-the-box thinking with printed fabric and aluminium systems to create incredible display structures, signage and solutions that set the standard for visual and functional design. 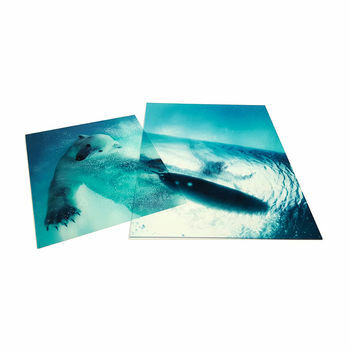 Add some sophistication to your branding with our acrylic panels (also known as Perspex). 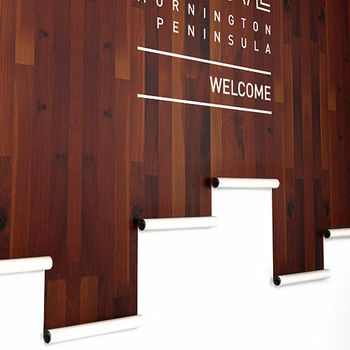 Ideal for internal use, acrylic signage is perfect for smartening up office spaces, retail locations and boardrooms. 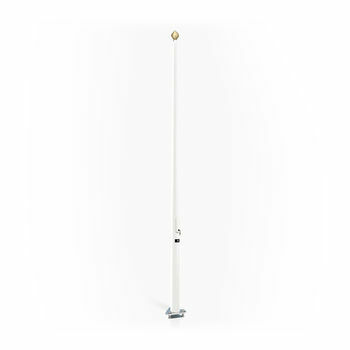 Sourced from European manufacturers, our Marine Grade Formenta Flagpoles provide a slick, clean design for strength, form and function. We've thought of everything with internal halyards and security locks. 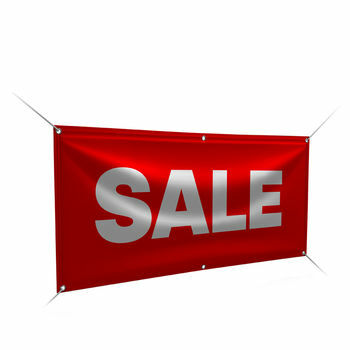 Durable and fade-resistant, vinyl banners are an excellent choice for a variety of settings and outdoor environments. 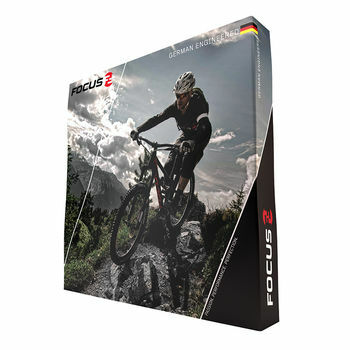 The natural flow of the wind, combined with AFI’s vibrant fabric prints, create a winning formula for capturing the attention of your target market. Our non-slip floor adhesive is a signage solution for walls and floors that is suitable for many surfaces. 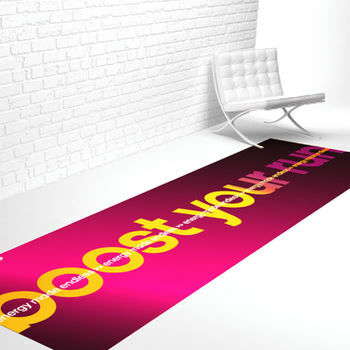 Place it on the floor or ground for a creative and easy to follow wayfinding solution. 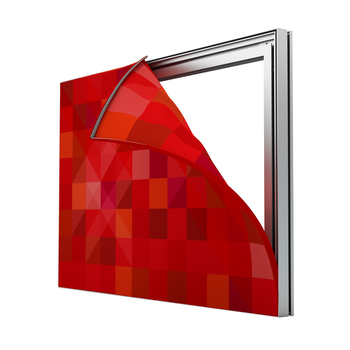 Octanorm combines an aluminium framework that is made to measure and fitted with rigid or fabric panels that can be replaced at any time to update your design. 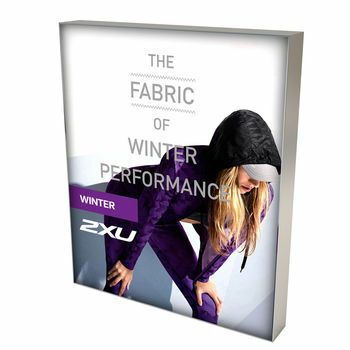 AFI Branding's lightweight portable fabric counter with custom printed graphics. Easy to assemble and dismantle. 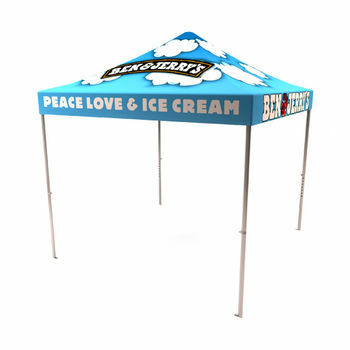 Custom printed marquees provide eye-catching and vibrant branding, a sophisticated yet easily portable structure and instant shade and protection from the elements. 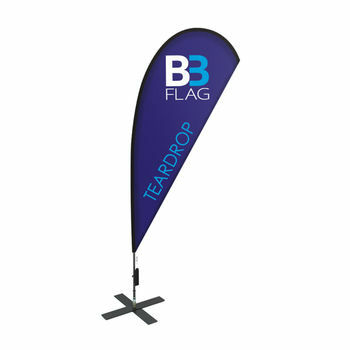 The teardrop flag offers a fun shape to add character to your event or display. 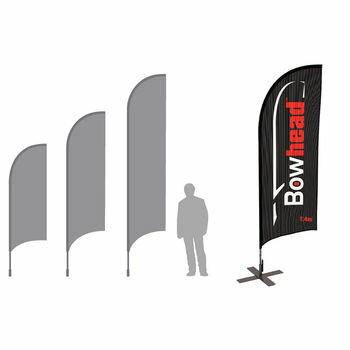 The unique shape reduces flag movement in the wind; reducing fraying and increase the longevity of the flag. 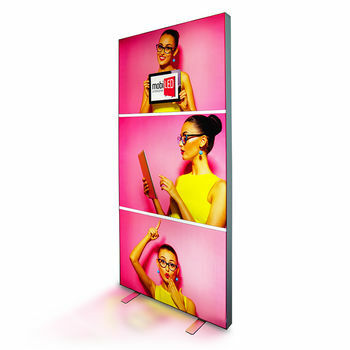 Ideal for trade shows, shopping centre displays and sporting events. 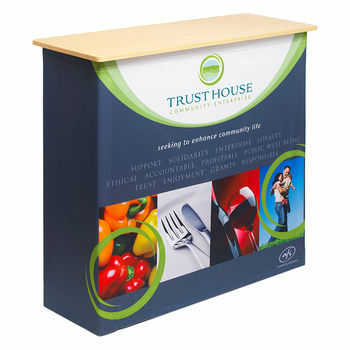 Pop-up A-Frame’s are a light, easy and effective way to ensure your event or business is noticed. 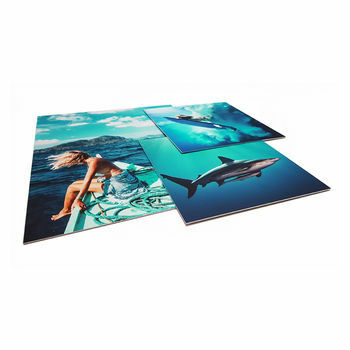 Custom printed self-adhesive vinyl is a creative and fun way to add impact to existing or more permanent advertising by bringing colour and interest to areas that can’t always be utilised. 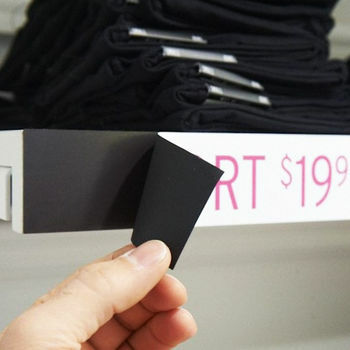 Our magnetic signage system is ideal for in-store displays and temporary promotions. 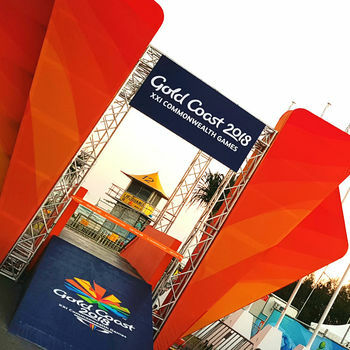 The sophisticated symmetry of the bow flag curves is ideal for getting your brand noticed from a distance, an excellent way-finding solution for outdoor events. 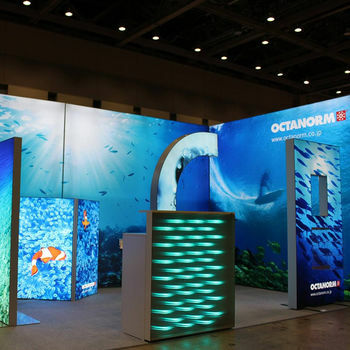 The Octanorm system allows you to create signs, walls and panels of any size. 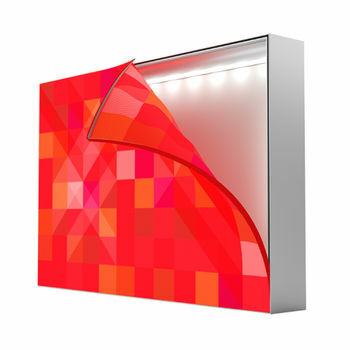 Interchange rigid and fabric panels inside the reusable aluminium frame for new campaigns, exhibitions, events or launches. Attract attention from new heights and distances. Our street banners are ideal for roadside, allowing passing motorists to quickly absorb your message. 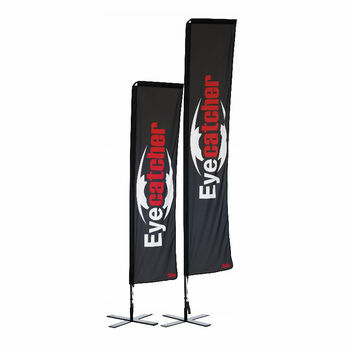 Without the movement of free-flying flags, your banner and graphic will always be in view. 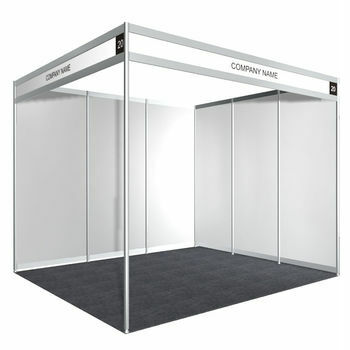 Our strong and sturdy A-frames are designed to maximise impact for passerby traffic. 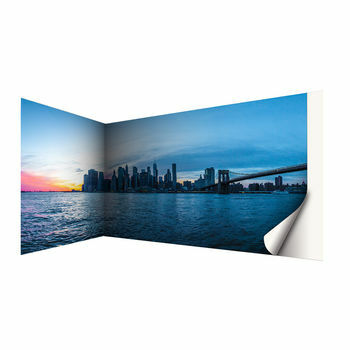 They can be folded away for easy storage and feature a large surface for printing. 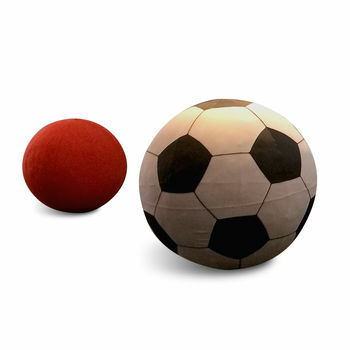 Repositionable adhesive is a peel and stick polyester fabric that can be applied to virtually any flat surface both indoor and outdoor. 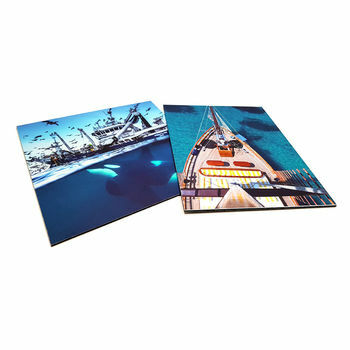 Order replacement silicone edged graphics that are compatible with the ReFrame® and Octanorm systems anytime. 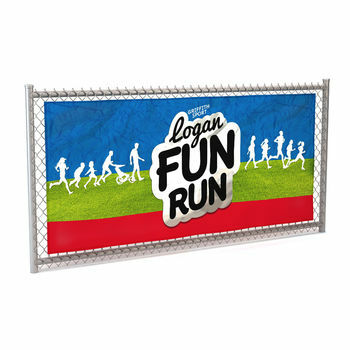 Fence mesh is an eye catching branding solution for events or hoardings that maximises the visibility of your brand and provides a wayfinding solution all-in-one. Whether for a point of sale display, a tradeshow, advertising board or wayfinding signage, our illuminated panels are the perfect signage solution. 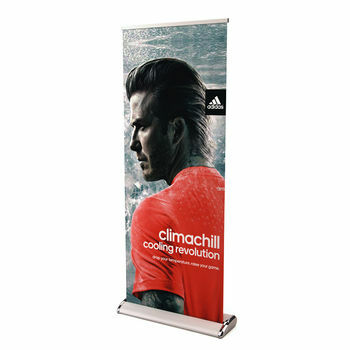 Pull up banners are portable and effective, providing vibrant branding to make an impact. If you need to update the design, replacement banners can be ordered to fit into your pull up frame. 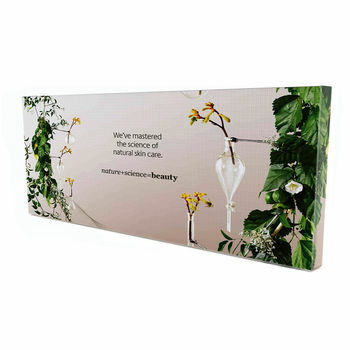 Stretched canvas features a ‘bespoke’ finish, giving graphics a textured and luxurious look that add a sophisticated edge to any home or office. 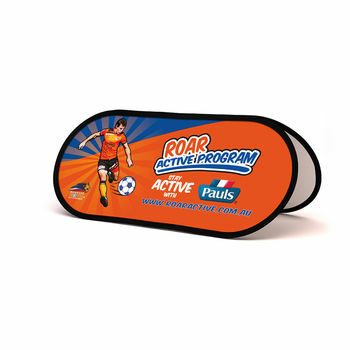 Bring your brand to life with printed magnets. 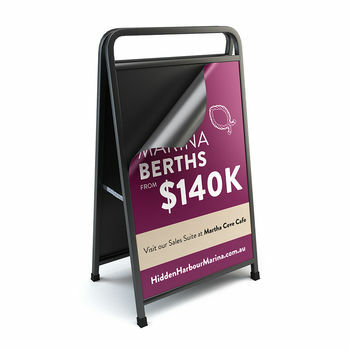 Ideal for adding a splash of brand personality or wayfinding signage across metallic surfaces. 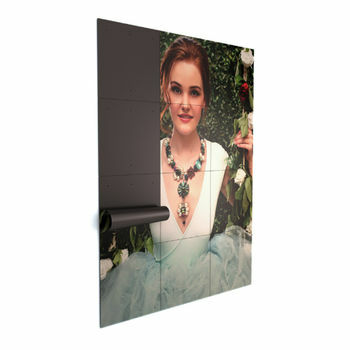 The Illuminated ReFrame® is the premium choice for achieving a truly beautiful result for your retail, event or interior space. 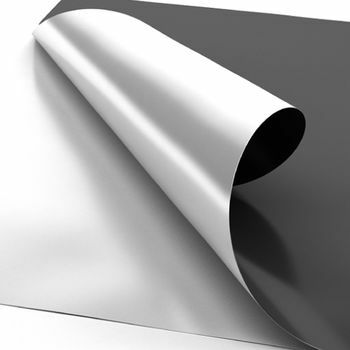 Aluminium composite panels (ACM) are ideal for external building signage. 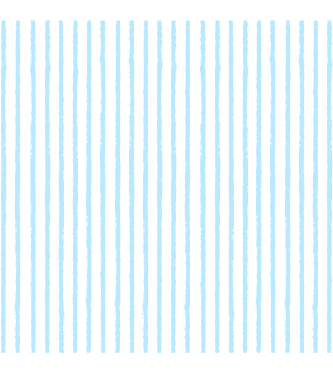 Their weather resistant properties make it a durable material that stands up to harsh weather and UV rays. The fabric pop-up wall is a portable branding solution guaranteed to attract attention and communicate your brand's message. 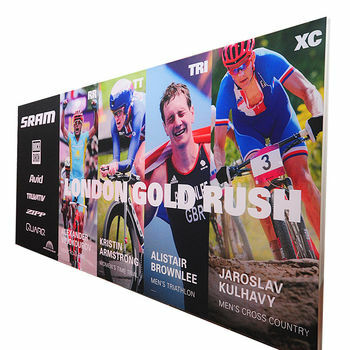 Ideal for events, media walls and pop-up retail spaces. 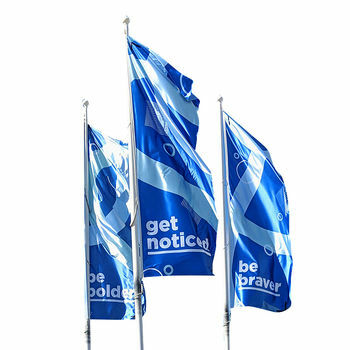 With a large surface area for creative branding, the eye-catcher flag is the perfect branding solution to get your message noticed. Create bright signage that pops off the wall. Get creative with custom shapes. If you can dream it, we can create it. 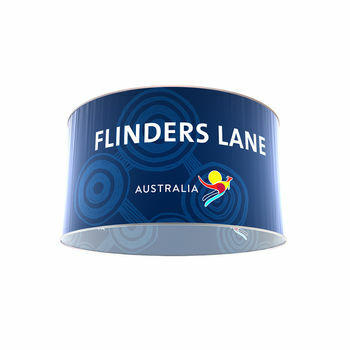 From branded players tunnels at the MCG, hot air balloons and spinnakers, to floating pool banners at the World Swimming Championships, we can create it. 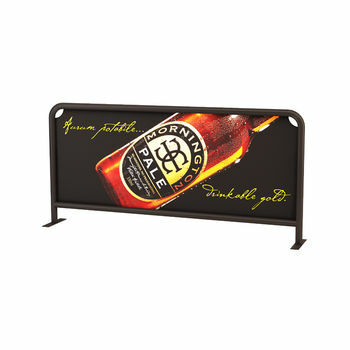 Custom printed café barriers provide a wide surface area for promotional branding and effective wind protection in hospitality and event environments. 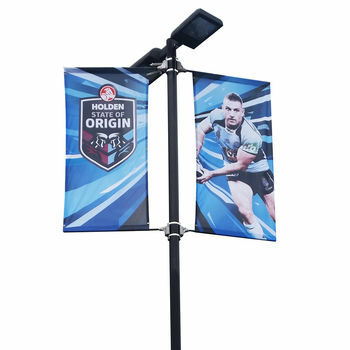 Hanging and K-trak banners are powerful and eye-catching applications ideal for many different indoor and outdoor uses. 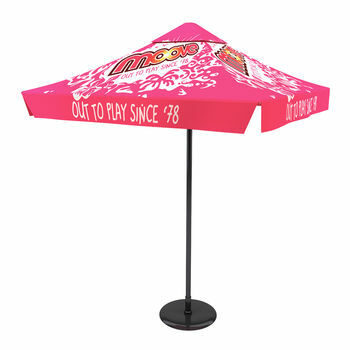 Custom printed market umbrellas can completely change the ambience of your outdoor area, providing instant shade and custom branding to communicate your message. 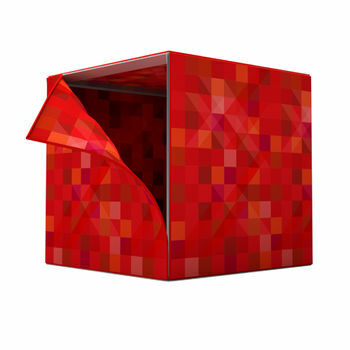 We create custom and pre-fab solutions that turn heads and inspire curiosity. Visit our showroom or chat with our team to see how your brand can create talkability and stop passer-by traffic in their tracks.